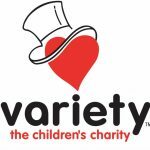 The Variety Club works to help improve the lives of sick, disabled and disadvantaged children and young people up to the age of 19 across the UK. Each year they donate electric wheelchairs, specialist beds, car seats, sensory equipment, standing frames and many other items that can change the life of a child in need. They provide mobility aids to children and young people across the UK including manual, powered and sports wheelchairs, bikes, trikes, specifically tailored bikes or trikes and buggies. 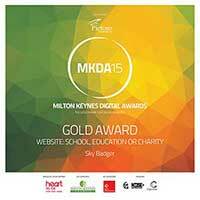 Sky Badger is a charity and relies on donations to provide its awesome support to families. 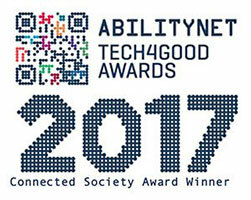 If you would like to support us helping more families with disabled children please donate to us. We love social media. Join us and share your experiences.